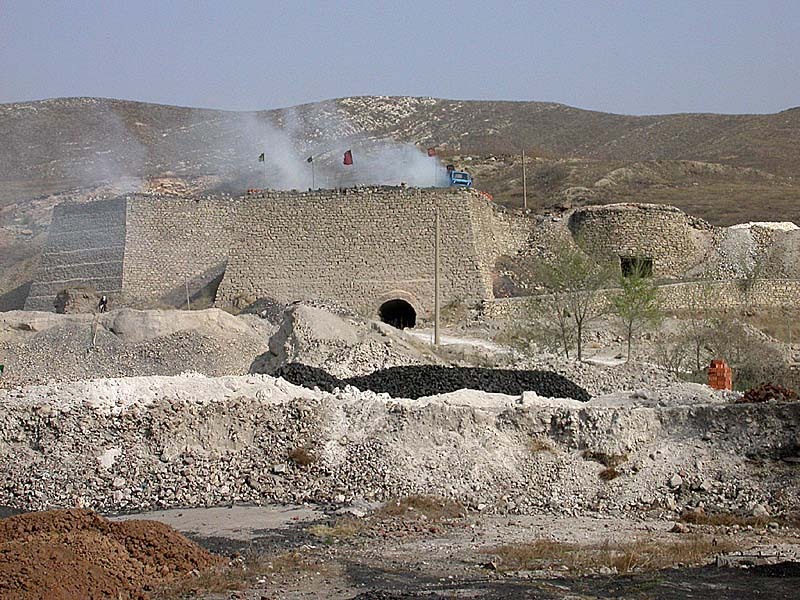 Limestone quarrying continues to be a major industry in several parts of Britain but the use of burned lime in agriculture to improve the fertility of land has been replaced by crushed limestone and the local limekiln has long since disappeared from use. By the end of the nineteenth century the industry had concentrated in a smaller number of large limeworks operating continuous kilns with a large output. Although the use of small kilns is so distant in time there are still plenty of reminders of this industry to be found around the country. These range from lonely sites high in the hills of Northumberland to kilns on the beaches of mid-wales where coal to fire them was brought in by small ships. These relics are rapidly disappearing due to the ravages of time and the changes in farming practices,and sometimes re-use of the stone from which they are built. It is well worth recording what is left before it is too late. What is here today may well be gone tomorrow. The pages on ths site illustrate just a small selection of what can be found by a careful study of maps. If you wish to look for yourself please do not trespass. Most of the sites featured here may be viewed from public roads and footpaths but where they are not please obtain the landowner's permission before venturing onto private land. I have always found that permission is readily granted once the reason for a visit is explained. Don't forget that old industrial structures will have had little, if any maintenance, for many years and are probably in a delapidated and dangerous condition. Treat them with great care and don't get too close. A good introduction to the uses of lime and the industry in North Derbyshire can be found in 'Limestone The Bugsworth Legacy'. 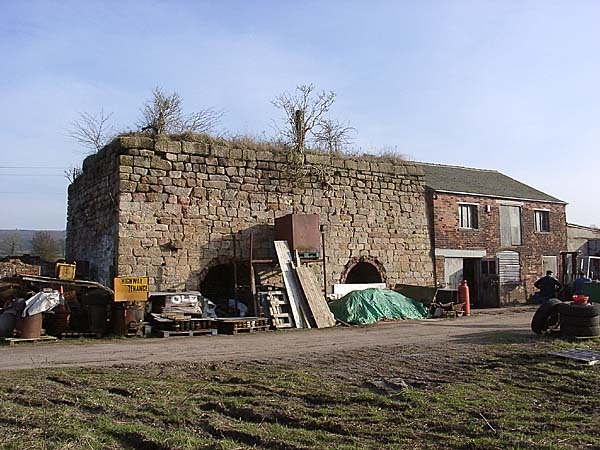 These links will take you to pages containing images of limekilns in various parts of Britain.